LOCATION, LOCATION !!! Convenient & Quiet Location. Sought after CITY school district. You may want to do some updating to put your touch on it. One level ranch, 4 sided brick, low maintenance, stable neighborhood close to hospital, shopping, restaurants and I-75. 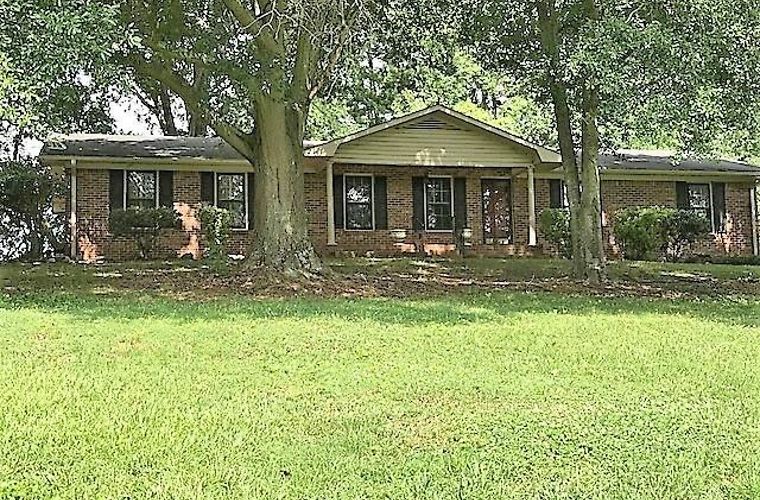 This brick ranch is in established neighborhood. Very Private .93 acres. Crown molding throughout, chair molding, real wood cabinets, eat-in kitchen, great room, living/dining combo, tile baths, plantation shutters, double garage, private backyard with large storage building and much more. A must see! Directions: Hwy 41 N of Cartersville TLO Oak Hill Circle at light. Go pass church 1st house on right at top of hill.